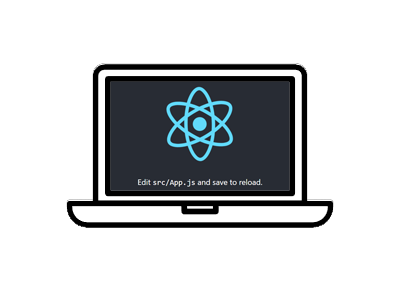 Create React App is a great tool to get you up and running with React.js very quickly. Front end development is complicated with so many build tools your head will spin. Create React App takes all that complexity and makes it simple. All you need to do is install the package using npm, and then run a few simple commands to get a new project created and up and running. Create React App uses Webpack, Babel, ESLint, and other fantastic projects to power your new app. If you ever want to tinker with detailed configuration, you can “eject” from Create React App and edit their config files directly. 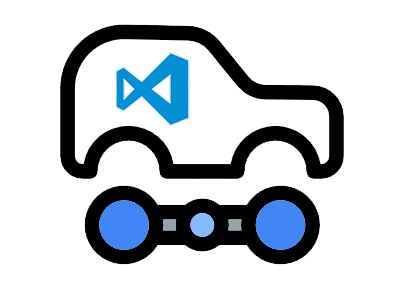 Let’s look at setting up Create React App and Visual Studio Code for some coding fun. 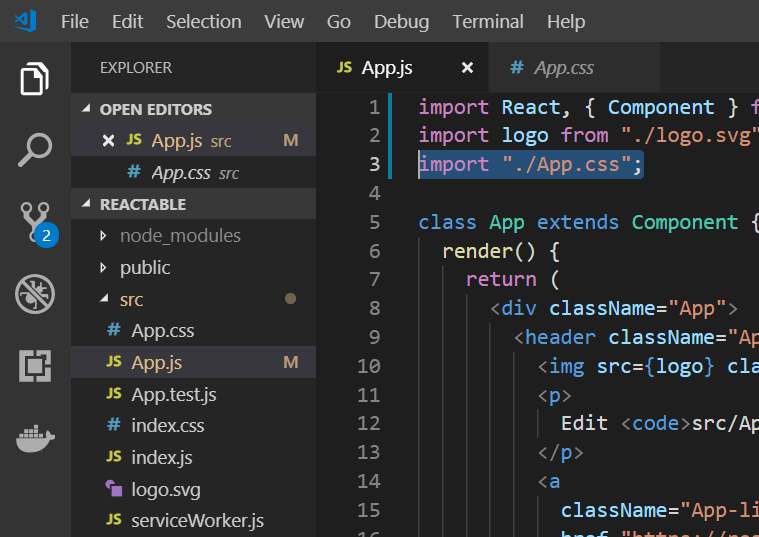 First off, since we will be using Visual Studio Code in this round of tutorials on React, let’s get some extensions installed and configured to make things easier. The first extension to install is Prettier. 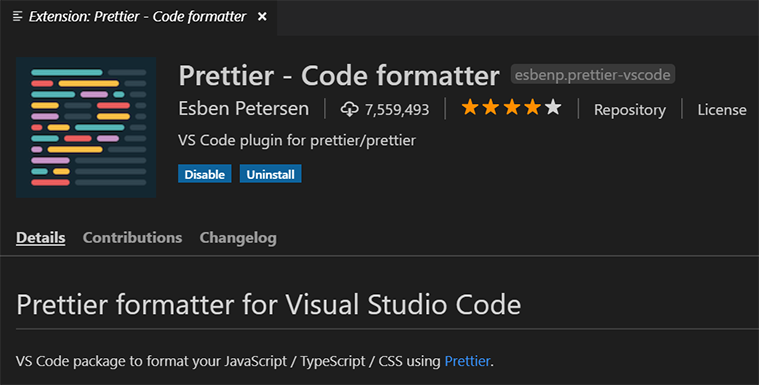 Prettier will reformat your code so that it is well, Prettier. 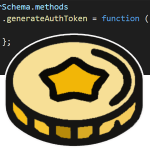 And who doesn’t want pretty code? Bonus: This extension is able to format the JSX markup we use with React. 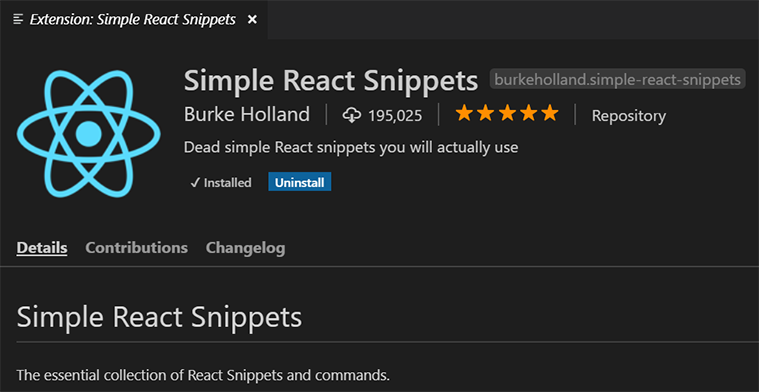 Next up, we can install the Simple React Snippets extension which gives us some awesome shortcuts to quickly set up class or function components in React. Here are the shortcuts and what they do for us. 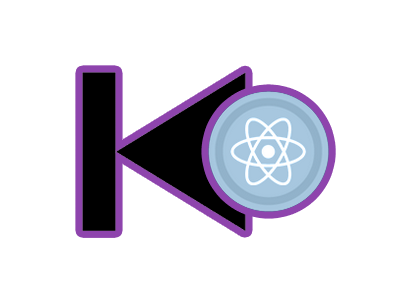 In the introduction to React, we used the Create React App tool to quickly build out a React application. We’re going to use that tool again right now to create a new application again. 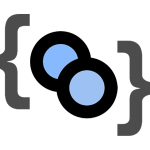 Creating a new React app in C:\node\react\reactable. Installing packages. This might take a couple of minutes. If all goes well, you should see something like this once the install completes. Ok, with that out-of-the-way let’s start the application. 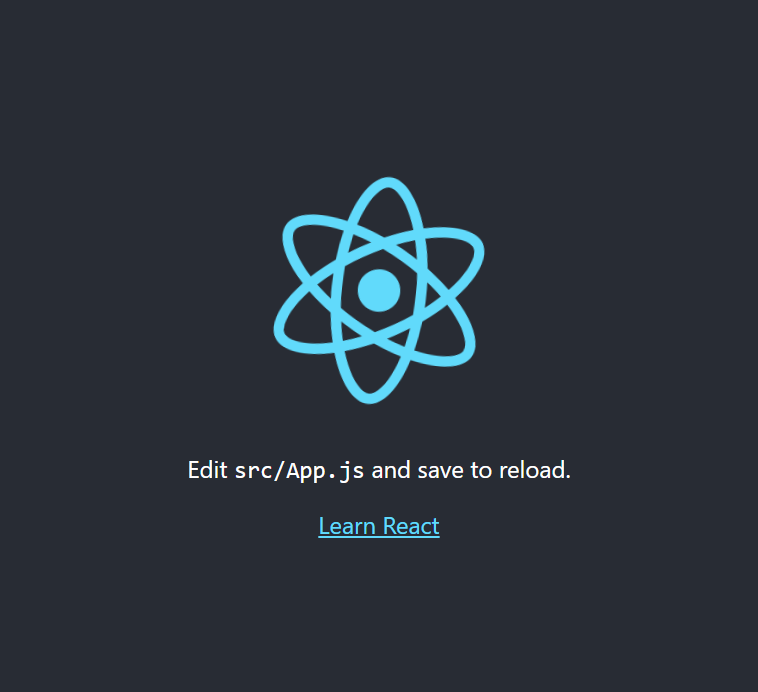 As the server boots up, it will launch a browser window automatically for you and load http://localhost:3000/ which should display the welcome splash page for the React application. Now, we can open the folder which contains the react application. In our case, we called it reactable so we open that folder. 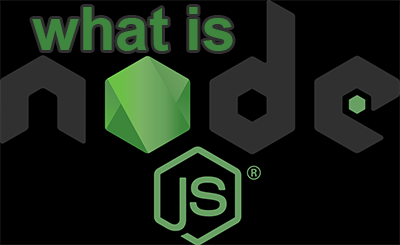 node_modules Contains the React library and any other 3rd party libraries needed. public Holds the public assets of the application. This is where the index.html file lives which is where React will mount the application by default on the <div id=”root”></div> element. 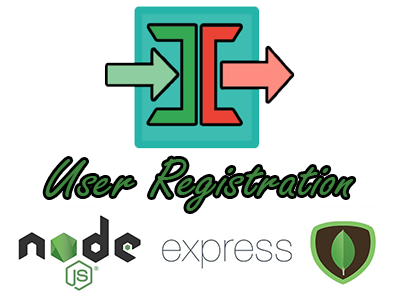 src Contains the App.css, App.js, App.test.js, index.css, index.js, logo.svg, and serviceWorker.js files. The App.js file is responsible for displaying the default welcome screen in React. 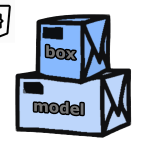 package-lock.json Is automatically generated for any operations where npm modifies either the node_modules tree, or package.json. package.json Holds various metadata relevant to the project. 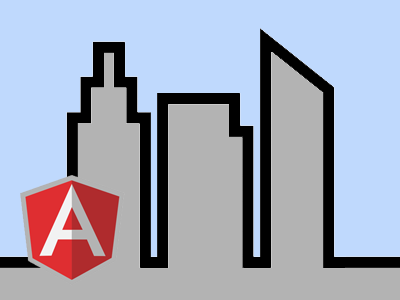 This file is used to give information to npm that allows it to identify the project as well as handle the project’s dependencies. README.md You’ll need to read it to find out. Now we can open up that App.js file and have a look at the contents inside.
" and save to reload." We also have the App.css file which is imported into the App.js file as we can see. App.css uses this css code to style the main App component. 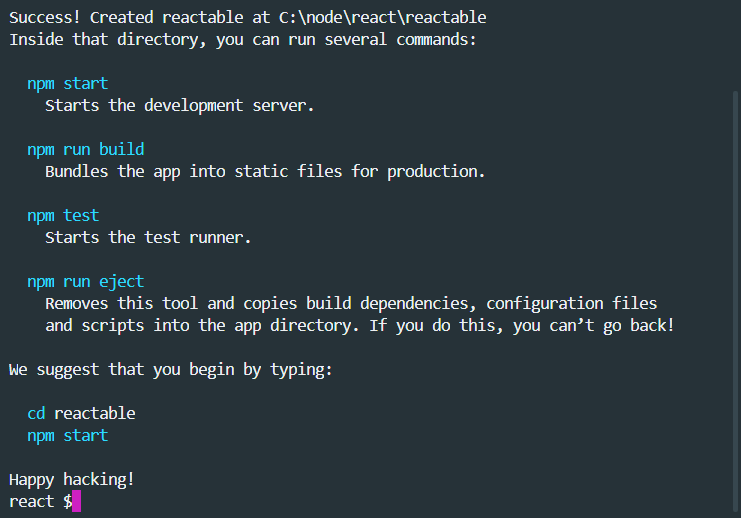 This file has some code to get you started with testing in React. The index.css file is used for global css styling. The index.js file is the entry point for the React application. The logo.svg file has the SVG graphics for the App component. This is used for creating Progressive Web Apps. Even though Create React App makes it fairly quick and easy to get started with React, maybe you just want to drop it into an HTML page and get going. It turns out this is possible as well and you can simply download this html file, or copy the contents listed below and you can begin with react in a single html file. Definitely worth it if you just want to kick the tires and learn a little bit about how React works. Note: this page is a great way to try React but it's not suitable for production. 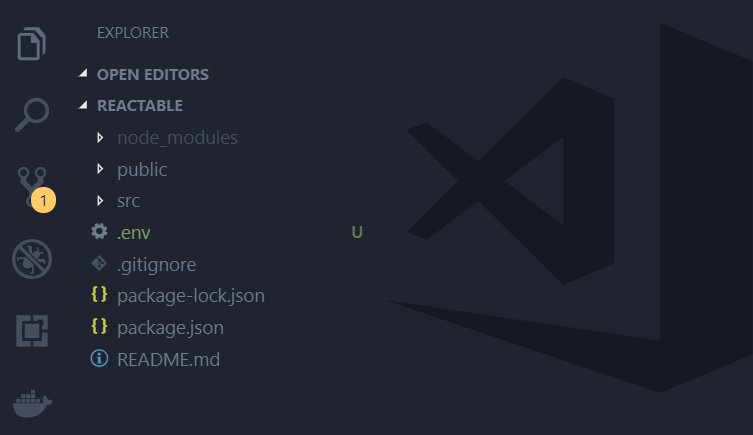 It slowly compiles JSX with Babel in the browser and uses a large development build of React. With this tutorial, we are now ready to start hacking together some front end applications using react. We’ll be doing just that in the coming tutorials.